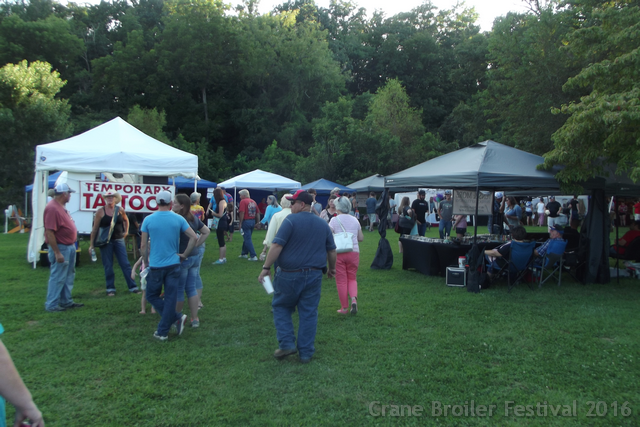 Our heartfelt thanks to everyone who help make Crane Boiler Festival 2017 such a huge success. A special thanks to Tyson Foods Inc., who donated a portion of the chicken we cooked this year. 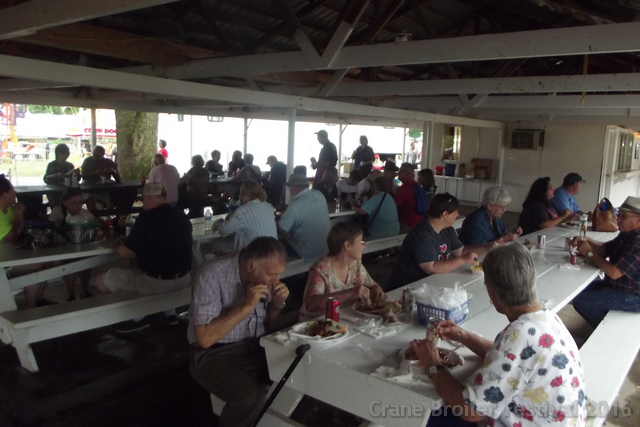 Hundreds of community volunteers and organizations, who helped organize and participated in the parade, the pageant, performed at the music venue and assisted in cooking and serving the chicken and helping to keep the Festival ground clean and safe for our visitors to the Festival. 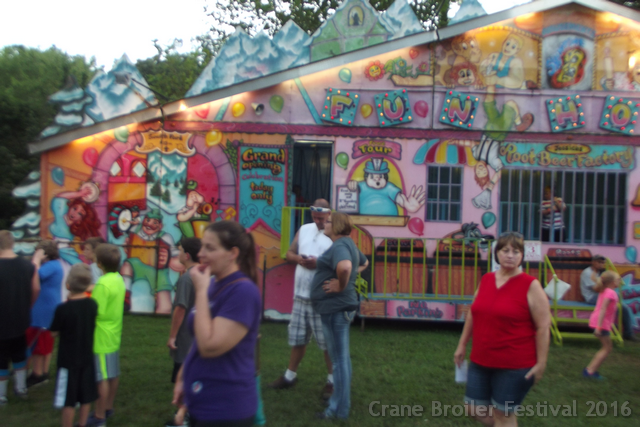 More than 70 vendors who added, as usual, something for everyone to enjoy and see. Mother Nature, who kept it cool and dry, making it possible for all participants to better enjoy the festival. 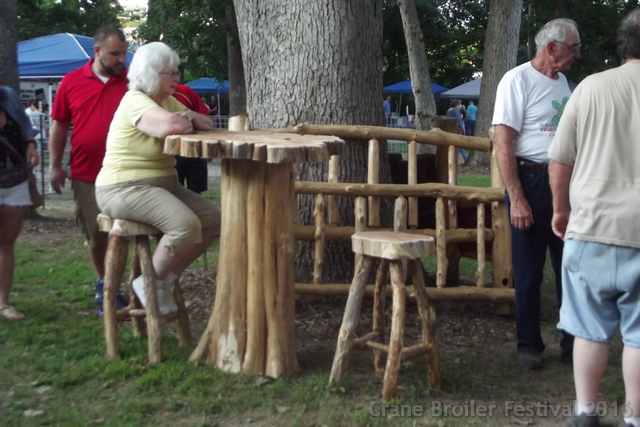 The people who came to enjoy Crane Broiler Festival 2017, from near and far. We appreciate that the festival often coincides with family and group reunions, and also brings us visitors from surrounding areas. 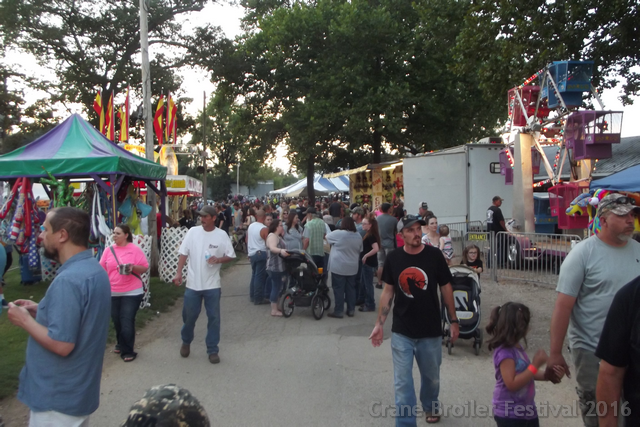 The Crane Broiler Festival is part of what makes our community a wonderful place to live, work and raise families. 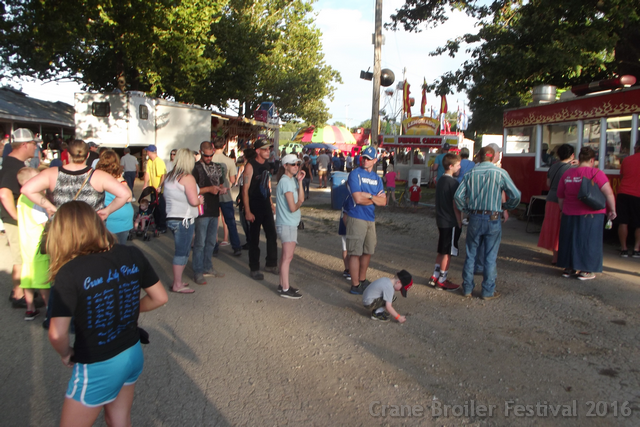 Thanks again to everyone for supporting and participating in Crane Broiler Festival 2017.